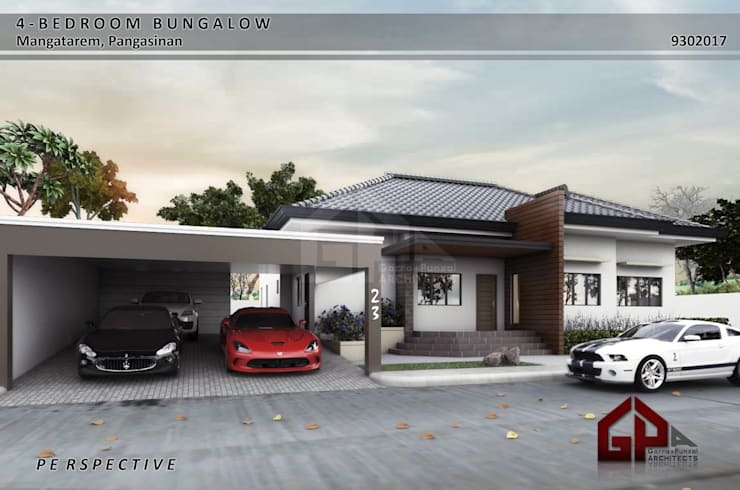 Two-story houses, mansions, and even townhouses are totally grand and all that, but have you ever thought how a simple bungalow can also look grandeur and convenient at the same time? In fact, bungalows are perfect for the young couple, small families, couples with kids, and to any homeowner that just simply wants a single story for their home! 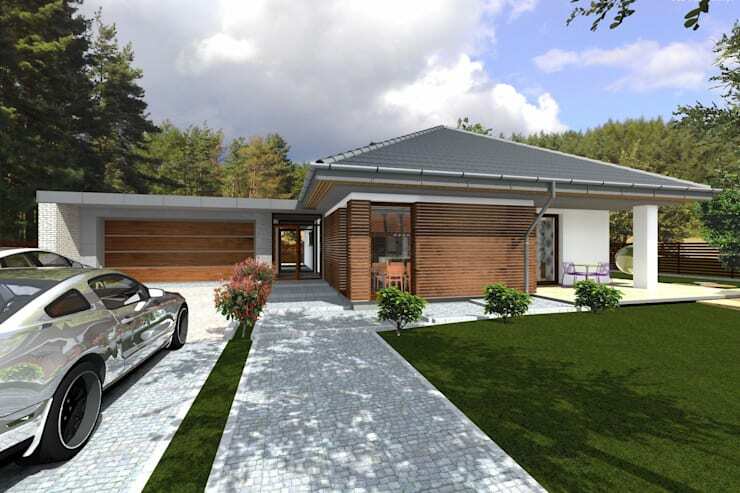 Today at Homify, we will provide you 6 good reasons why bungalows are the best and stylish option for you! 1. They're easy to maintain. Living in new bungalows makes it easy to enjoy more down time. You do not have multiple levels to clean, staircases to vacuum or too many bathrooms to scrub. Instead you have a single level home with everything you need to live comfortably without the added burden of too much space that will take up time to clean. Showcased above is a sleek and modern family home designed by Garra + Punzal Architects, an architectural professional in Quezon City. It features the natural beauty of conventional materials in the market. Astonishing! 2. They offer an open design. Bungalow-style homes often feature an open concept. This brings additional natural light into the home, expanding an individual’s line of vision. 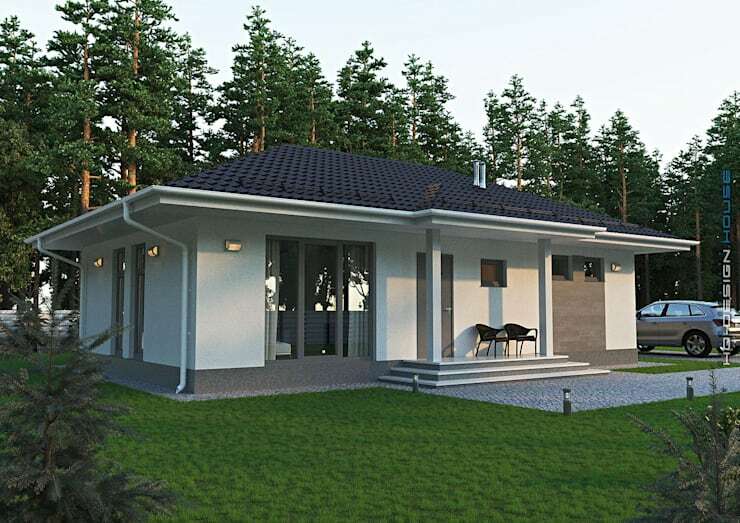 With an effective layout, the airy and breezy nature of a bungalow-style home becomes a significant and beneficial feature for all the home-dwellers. In addition, the expanded line of vision is especially helpful for parents who need to keep an eye on small children. 3. Everything is accessible for seniors and PWDs. Since bungalow-style homes are only one level, their accessibility is great for those with limited mobility and seniors, It would be incredibly easy to have a ramp leading up to the front door, and without stairs inside, getting around the home is less of a concern. Additionally, the open concept of bungalow-style homes makes it easier for those using walkers or wheelchairs, as there is less risk of bumping into things. Check out these 12 home models ideal for senior citizens -- you'll definitely find it very useful! Bungalows are not only a perfect retirement home for senior citizens, these homes can also be the perfect fit for families with young children. Having your young children tumble down the stairs is a common fear for many parents, but even just having the kids playing on a different floor can be a cause of worry. Avoid these issues with a family-friendly bungalow! 5. It's small yet very stylish. Just because they don't feature a second or third story, doesn't mean they lack in style too. 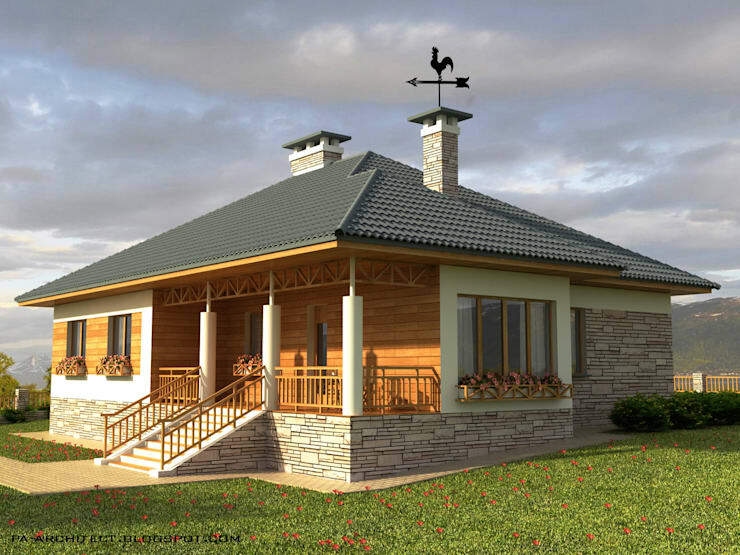 Bungalows offer many lovely architectural design elements with plenty of charm. Garra+Punzal Architects once again features a modish and cozy bungalow flourished with gables, sleek windows, a modern carport, and a lovely front deck that make the bungalow ooze with curb appeal. When you hear the word one-story , you would probably think that this would bring a disadvantage during flash floods and storms. 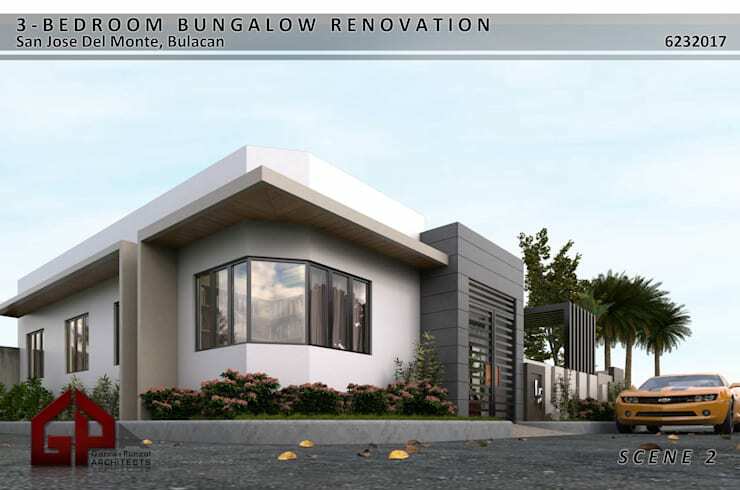 Given that the Philippines is prone to these natural events, modern bungalows are now leveling up with their designs, literally. 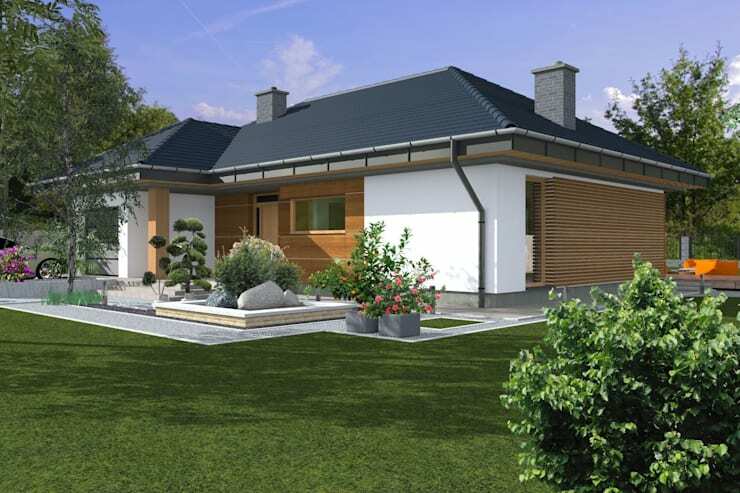 Here we see a cozy bungalow that is built with a sturdy and leveled foundation. This design will definitely withstand harsh floods!